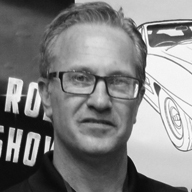 Brad "B-RAD" Hoffman has had car shows, concerts and other events in his blood for over 25 years, and he has grown and evolved as an event production manager and car show specialist. 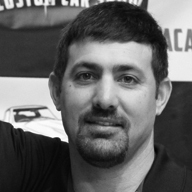 His knowledge ranges from car shows to vendor and venue relations, and he holds the ability to wear many hats to make the shows succeed. To him, a car show is like a piece of rolling art... from setting it up to running it and developing it to its fullest potential is a labor of love. Brad puts the cars, the owners, builders, vendors and spectators first. The Virginia Hot Rod & Custom Car Show and our many other projects achieve a high level of success because of our diverse and extremely talented team, who have a directive to build the best event possible. 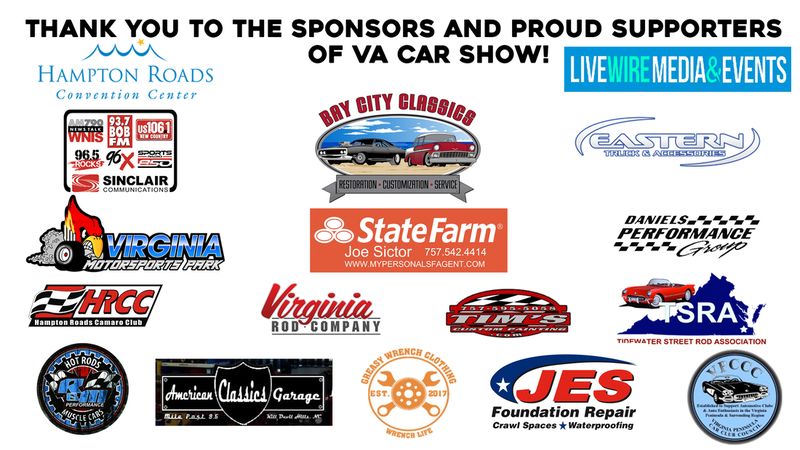 The Virginia Hot Rod & Custom Car Show supports non-profit organizations with a good, family-oriented event. 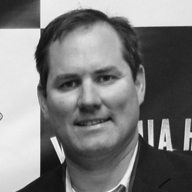 Todd E. Burbage is a developer, builder and owner of commercial and residential properties on the Eastern Shore of Maryland, Delaware and Virginia, and has recently expanded his portfolio to include Live Wire Media, an event production and public relations firm. Todd brings big ideas to the table, along with the foundation of a significant and successful career. Todd delivers the knowledge and business structure needed to run a first class event. His vision and motto... "Do it right or don’t do it!" Rafo has a passion for strategic planning and building company value in a responsible and sustainable way. He believes that delivering on customer needs, strong financial discipline, and results oriented goal setting are the foundations of a successful business. Rafael oversees global cash management, internal processes development and controls, project performance evaluation, accounting, human resources and information technology. Rafael holds a B.S. in Accounting and MBA from Salisbury University. 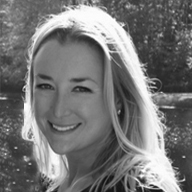 Amy graduated from Salisbury University in 2003 with a duel degree in Elementary and Early Childhood Education. After teaching in the public school system for 5 years, Amy chose to take on the most important job there is, raising her own two children. Amy currently sits on many philanthropic boards for event planning, including the annual Peninsula Regional Medical Center Gala. 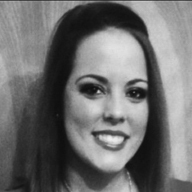 She has a passion for event planning and execution and a knack for attention to detail. With great people skills and a deep experience in sales, Brian is your "get it done" guy. From working with sponsors to custom building packages to making the event run smoothly on site, Brian is always on the run and can be at any meeting or take any calls to handle the needs of our clients. 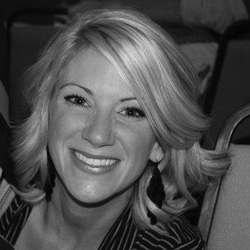 Daina holds a Master’s degree in Marketing from West Virginia University and has a background in arts and entertainment. From working in the music business for several years as a writer and marketer, as well as expanding her skills as a graphic designer for the past 10+ years, Daina has an eye for detail and a passion for building world-class events. 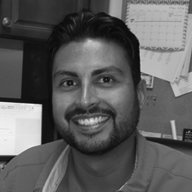 Vaughn is an experienced user of Adobe Photoshop and Illustrator, with a passion for great design and presentation. He is knowledgeable in event marketing and promotion, as well as social media. 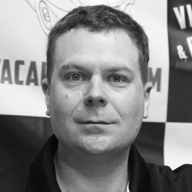 Vaughn oversees IT related efforts within the company. Ali has a wide range of social media and marking communications skills. As the social media and public relations account manager, she interacts with clients regularly and plans social media and marketing campaigns. Her professional experience shows she is a hardworking, goal oriented communications professional. She also has a varsity letter in thinking outside the box. Like Black Sheep said in 'The Choice is Yours,' "You can get with this, or you can get with that / I think you'll get with this, for this is where it's at." With that, Ali looks forward to working with you.